Whitney Peyton has announced a plethora of information about her upcoming album, Iridescent. Iridescent is set to be released on August 24, 2018. The album features R.A. the Rugged Man, Rittz, UnderRated, Wrekonize and more. You can find pre-order links and the tracklist below. 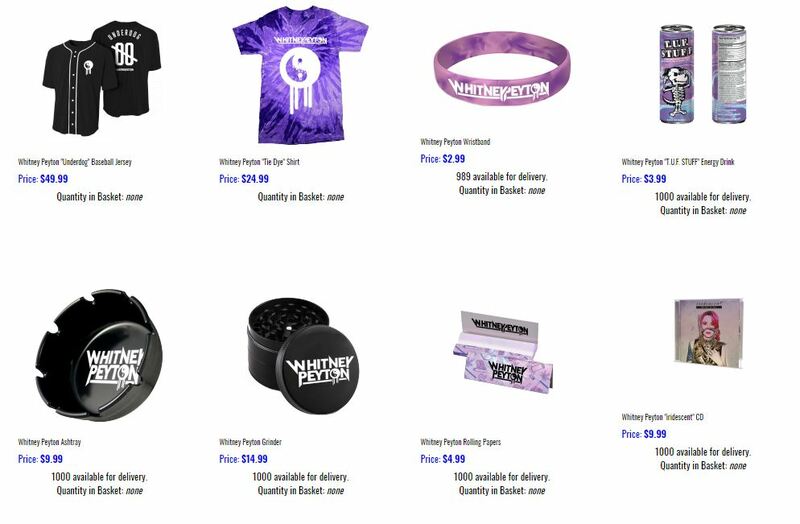 She is also selling pieces of merch from the different packages separately.